With a budget deficit of 23 billion rubles, Russia’s new gateway to the Arctic could be delayed. 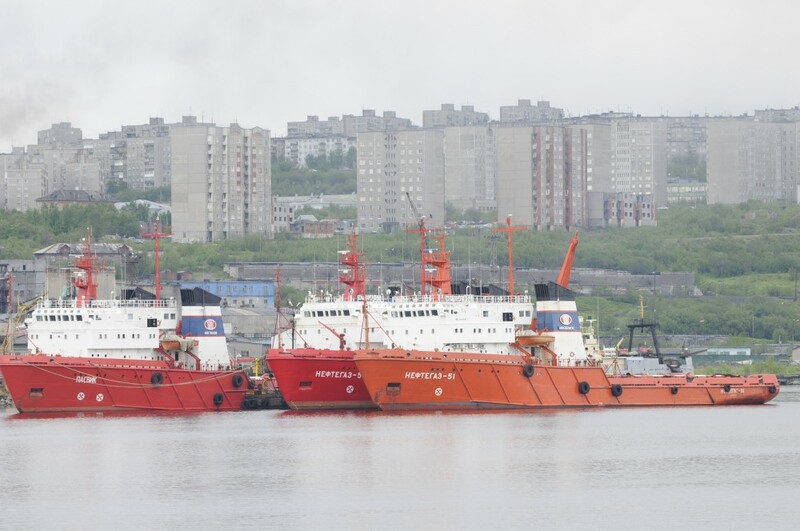 Aimed at doubling current goods volums, Murmansk Transport Hub is a key infrastructure project for shipping through Russia’s only larger port in the European part with direct access to ice-free waters. At a meeting with President Vladimir Putin on Wednesday, Transport Minister Maxim Sokolov informed that the project lacks 23 billion rubles (€330 million). So far, about 14 billion rubles (€187 million) are spent on the Murmansk Transport Hub, which main objectives are to build a railroad on the west side of the Kola Bay, include additional roads and port facilities. 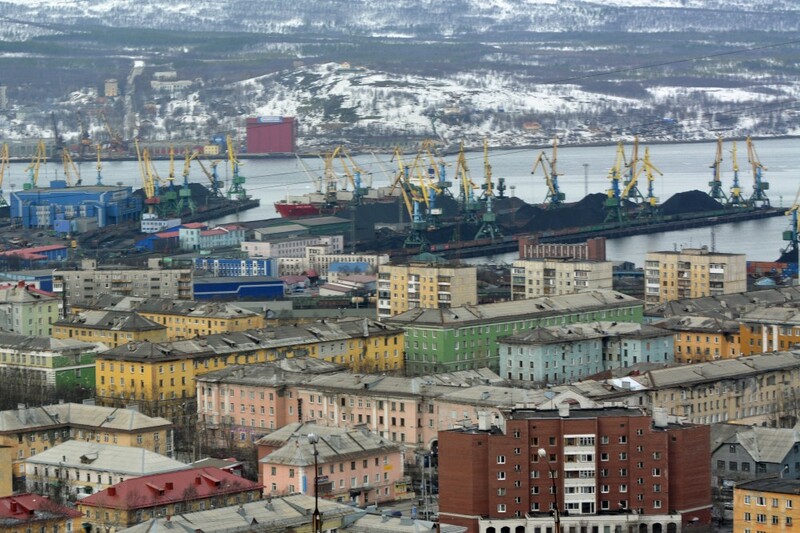 Today, the main harbor facilities in Murmansk are on the east side of the Kola Bay. Transport Minister Sokolov said, according to the transcript from the meeting, that a scenario for how to implement the remaining part of Murmansk Transport Hub is now being made jointly with the Ministry of Economic Development and Trade. That includes a review of contracts and possible extra budget funds. Sokolov underlined that the goal still is to complete construction by 2020. 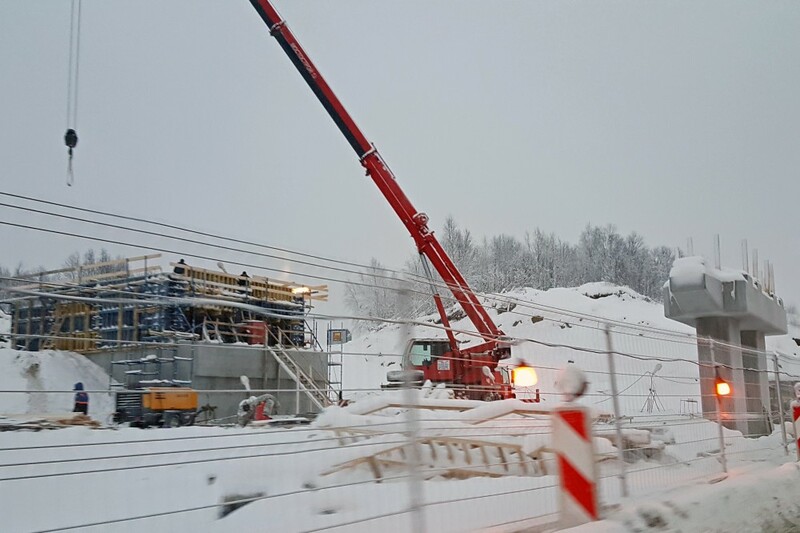 Today, part of the cargo flow to Russia’s western regions goes via ports in southern Finland. In the north, the small port of Kirkenes on Norway’s Barents Sea coast is used by international companies for supply and trans-shipping to Russia’s Arctic regions like the Yamal Peninsula.